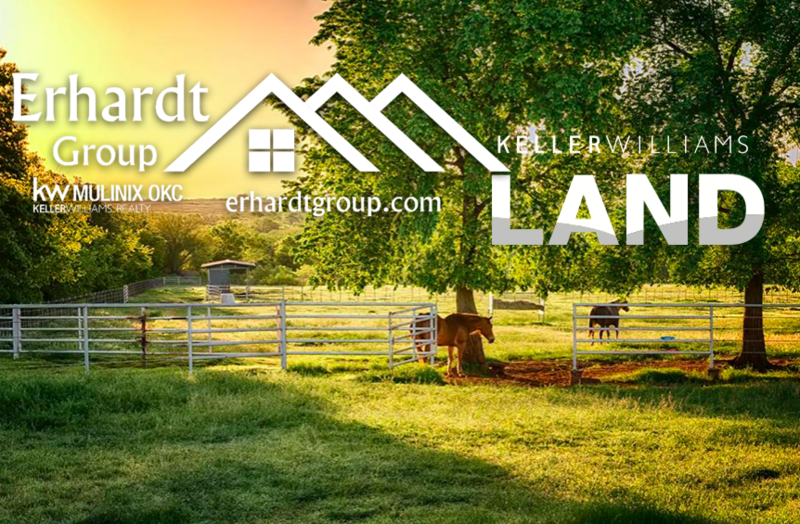 We are rural property agents representing buyers and sellers of Oklahoma farm and ranch land. Our team possesses unmatched familiarity with rural land, horse & cattle operations. We also have a great understanding of the values that are deep-rooted in the legacy of the farm and ranch culture. We offer sellers intense, tangible marketing plans, contact lists rich with potential buyers, and a distinctive ability to price, stage, and market their properties. Quality descriptions, professional photos, and strong, diverse market presence make our listings stand apart. Buyers are attracted to our knowledge of rural land and horse & cattle operations along with our educated, confident, and professional negotiating expertise. We pride ourselves in our ability to work with people and address their concerns in a sincere and meaningful way. When you hire our team of Farm & Ranch Specialist, you have the support of people who will fight for you and your best interests. Our integrity and sincerity separates us from many of our competitors. Pam Crawford graduated Findlay University in Ohio, with a degree in Equestrian Studies. She ran a successful equine breeding operation for 24 years spanning 2 states, with the last 13 being in Oklahoma. Pam continues to help her husband run their performance horse training operation. 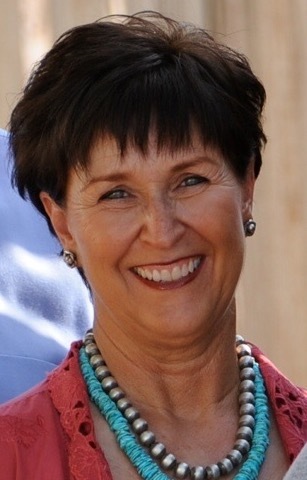 Pam’s background and understanding of ranch layouts, horses & pastures conditions makes her an expert resource for farm and ranch buyers & sellers. 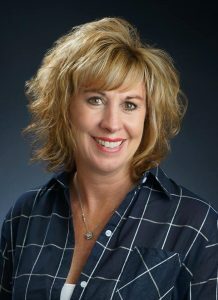 Jan Erhardt is a native Oklahoman who started her real estate career as a licensed associate in 1988. Jan along with her husband Terry lead a team specializing in Oklahoma real estate including Farms, Ranches, New Construction, Residential and investment property. She grew up on a dairy farm in Chandler, Oklahoma. Jan’s been a life long equine enthusiast riding, training and helping her daughter to show horses for over 20 years.